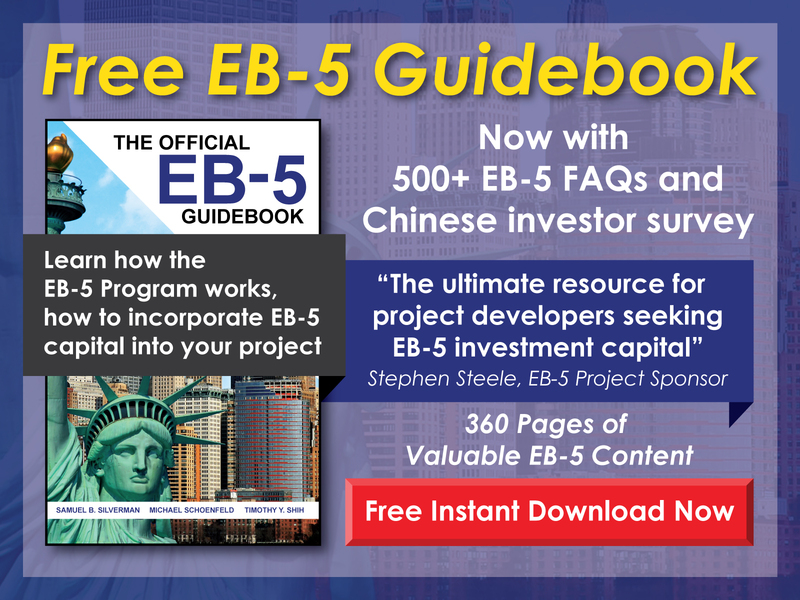 Can an unmarried adopted child under age 21 be included on an EB-5 application? 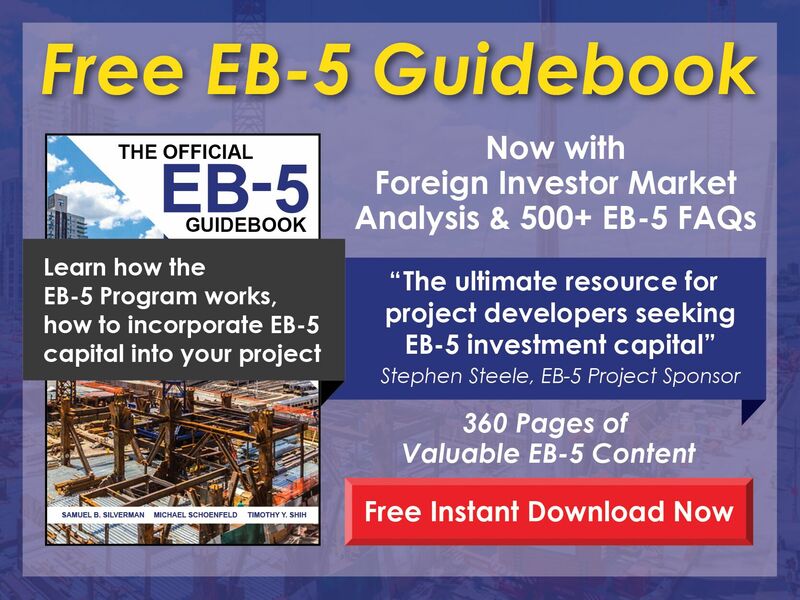 Free EB-5 Evaluation Can an unmarried adopted child under age 21 be included on an EB-5 application? This depends on several factors. An adopted child can be a derivative beneficiary if he/she was adopted before the age of 16 and has been in the legal and physical custody of the parent(s) for at least two years. The parent(s) must also demonstrate that the adoption was full and final. Several other factors may affect eligibility, and exceptions may apply depending on the circumstances.